COPKO Bar Bender has powerful hydraulic systems and made up of high quality materials in all parts. Set of Hydraulic is imported from Italy, Motor is from Mitubishi-Japan which can ensure to last for very long. 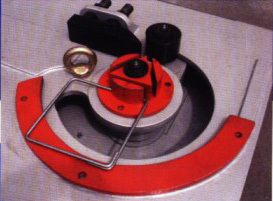 The Bar Bender has 3 models used in construction that capable of bending steel bars of sizes 25, 32, and 45 mm. with hardness up to SD 50. Bar Bender has large strong bend arm with roller and socket. High-grade steel roller from heat treatment has longer useful life than other machines currently in use. Bar Bender hydraulically operated by linear bending force system designed to give smooth constant bending at all angles. 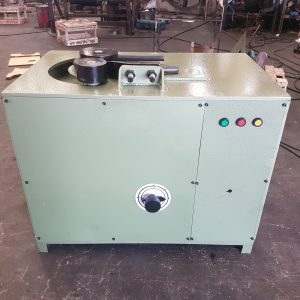 Bar Bender is capable of bending lots of steel bars at the same time and it is adaptable to various bending radii as required up to 180 degree. 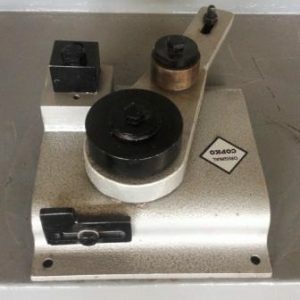 The use of Bending machine is very easy to use by rotating angle adjustment knob. The angle adjustment is very accurate and is placed on the side of bar bender to keep machine top clear. We also provide set of accessories to adjust in case of bending small steel bar. Hydraulic valve for bending degree adjustment is controlled by mechanism link system (not limited switch in electrical system) making the equipment easily to use and durable in all climatic conditions. Lightweight bend control lever with wheels for easy movement and transportation. 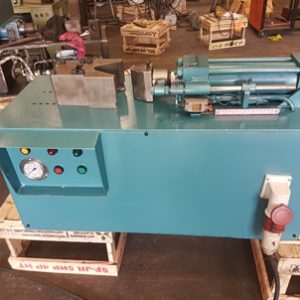 One-way motor of Bar Bender helps saving power consumption and helps extend machine life and it is result in slowly deteriorate of motor and electrical system. 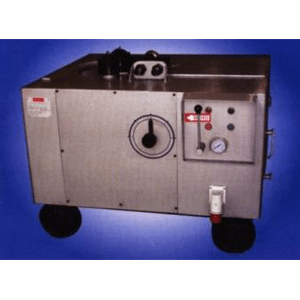 Bar Bender is available for both 1 phase 220V and 3 phases 380V systems with protection devices to prevent damage to the motor in the event of power or phase failure. All spare parts of Bar Bender are available with quick after sale services by qualified technicians. single phase (220V) use motor 2HP / 3 phases (380V) use motor 3HP. 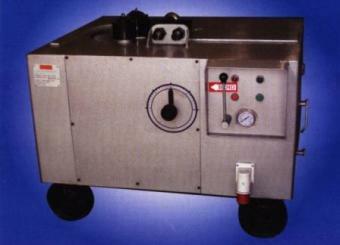 single phase (220V) use motor 2HP / 3 phases (380V) use motor 5HP. 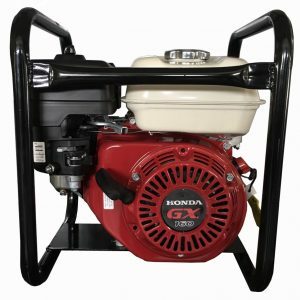 3 phases (380V) use motor 7.5HP.